The grant will be used at the Learning & Life Centre, which will focus on providing a range of services to young people in the North Melbourne, Kensington and Flemington area. 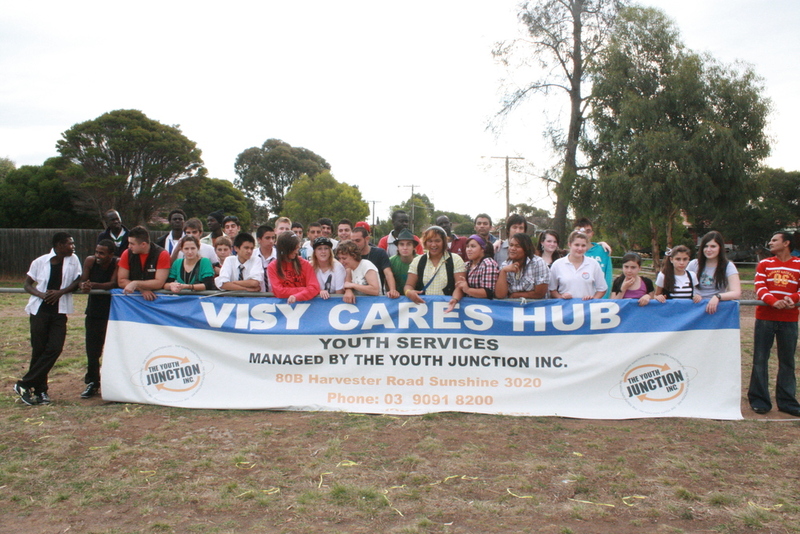 The club has and continues to be heavily involved with young people in these areas, many of whom are new Australians who endure a disadvantaged lifestyle. SWB financial assistance and offering of goods will allowing NMFC and the Kensington Flemington Club to continue their involvement in the broader community. The grant will underpin a groundbreaking sports “Microbank” initiative which will be held as a permanent funding source to financially assist young Sudanese people in Warrnambool to become involved in community sport. Funding will be used to organize events throughout the year for the CALD community in Sunshine. Events such as the Tonj Tigers – an African Indoor Soccer Tournament, will be funded with this grant. The grant will be used to fund four boys from the CALD community to play for the club by funding registration, insurance, shirts, socks, etc. Re-imbursement for participating in the Barwon Region Cricket Country Week Carnival.